One of the reasons the anti-vaxx movement has grown the way it has can be credited to involved groups knowing how to leverage social media. But a new report suggests that one of those platforms is going to make it harder for the movement going forward. According to Gizmodo, Instagram is now working to clear its platform of anti-vaxx content. This was born out of an investigation by The Atlantic into how anti-vaccination content was being pushed through suggested follows and popular hashtags. Playing Instagram’s system like this allowed misleading content and conspiracy theories to thrive and gain momentum, according to the report. 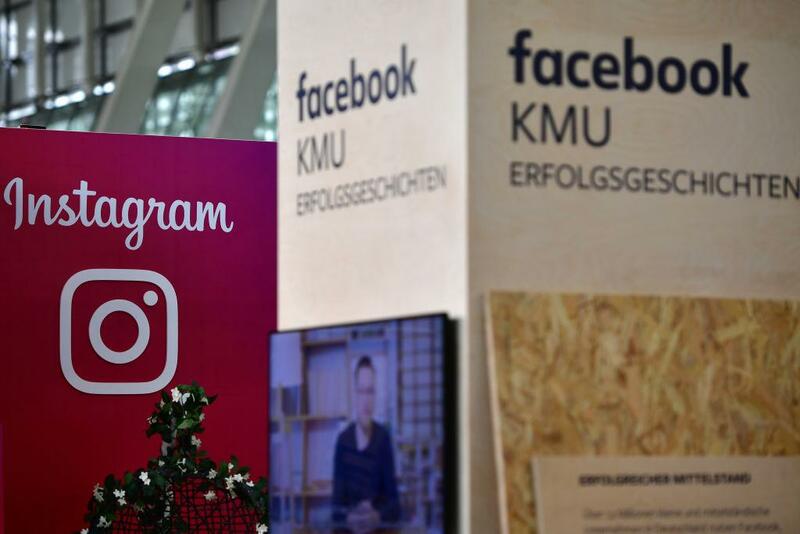 In an attempt to counter this, Facebook announced earlier this month that it would be working to curb misleading vaccine content on Instagram and Facebook. A Facebook spokesperson told The Hill it was “looking at ways to minimize recommendations of this content and accounts that post it across Instagram.” Immediate steps included blocking hashtags like #vaccinescauseautism, #vaccinesarepoison, and #vaccinescauseids. However, as of Thursday evening, there were still other hashtags on the platform that hadn’t been blocked, including #vaccineskill and #vaccinesharm, reports Gizmodo. This is just the latest effort by social platforms to fight against perceived miss-information, especially with the anti-vaxx movement. More examples of this have been YouTube de-monetizing anti-vaxx videos that got around its ad policy or Pinterest booting vaccine-related search results after finding most were misleading or false.